All the things I've never said...: Your beautiful you. The noise of all the other voices. That makes it indifferent to these things. Beauty and grace, all in place, it's up to you. Let the world spin equally. 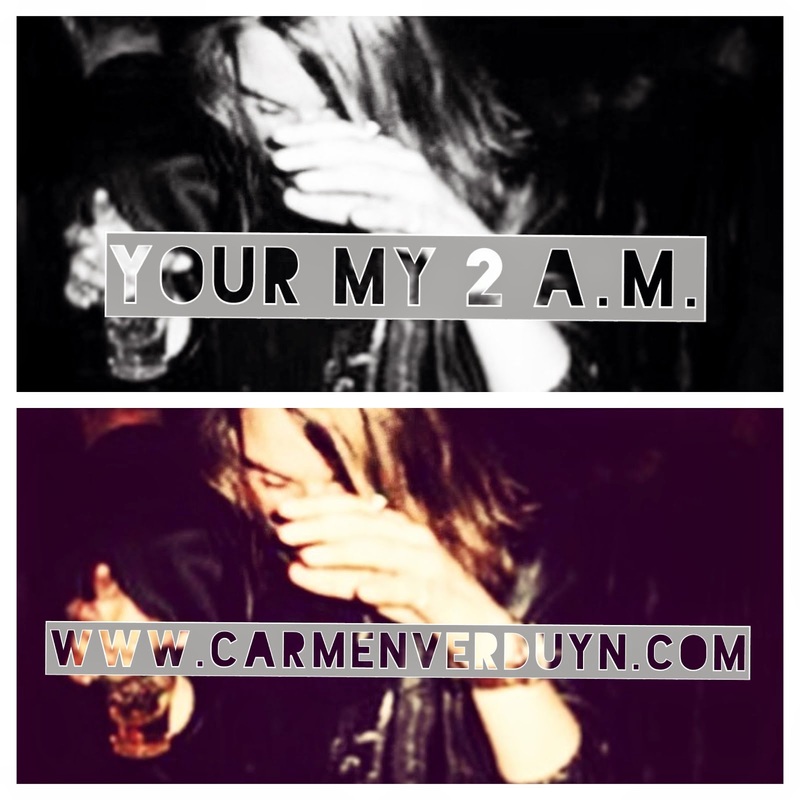 Dedicated to all 2 A.M. lovers.